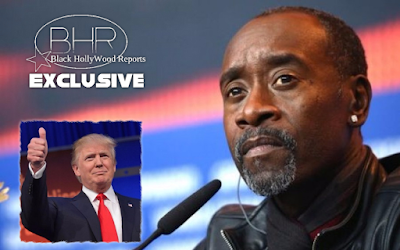 BHR Hollywood Reports.......In a Twitter rant Saturday, Don Cheadle accused President Trump of using the N-word during a golf tournament years ago. Responding to a fan who said he’d hated Trump “way before treason,” Cheadle claimed the former real estate mogul used the racial slur on the golf course. The annual golf tournament was hosted at the resort in Miami until 2016. The PGA Tour will move the event to Mexico City this year. The Oscar-nominated actor didn’t stop there, however. Cheadle then continued to express his disgust at Trump’s alleged comment. “Many already know this to be his nature,” he wrote in another tweet. 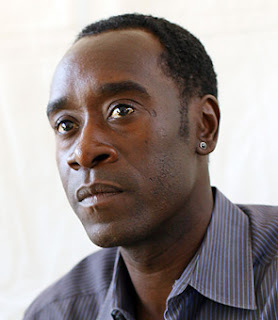 When pressed by another fan about the incident, Cheadle explained, “They were in a 4ball together. Asked why he hadn’t revealed the conversation during the election, the 52-year-old actor said he only just learned the details. 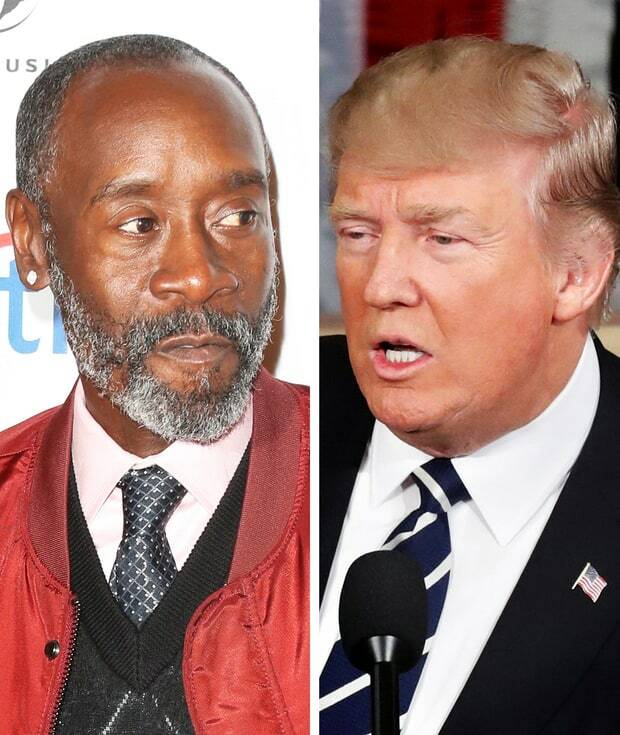 Cheadle has bashed President Trump — who called himself “the least racist person” during a February press conference — previously. 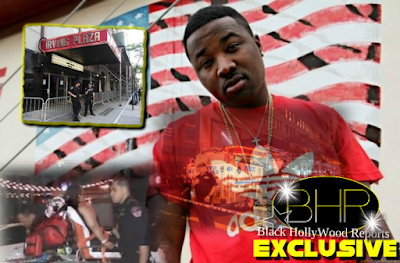 In August, he told the then-candidate to “die in a grease fire” after Trump tweeted about Dwyane Wade’s cousin, who had been shot and killed in Chicago. Representatives for Cheadle and the White House did not return requests for comment.